EXECUTIVE COACH -- Sherri Dettmer Cannon brings 20+ years of experience partnering with clients in order to: build organizational productivity and morale by effectively leveraging individual and team strengths; create high-trust environments so that candid conversation and effective collaboration and record productivity result. She is founder and President of The Cannon Group whose clients include Microsoft, Facebook, New York Life, Neutrogena, The Disney Co., UCLA and GlaxoSmithKline. 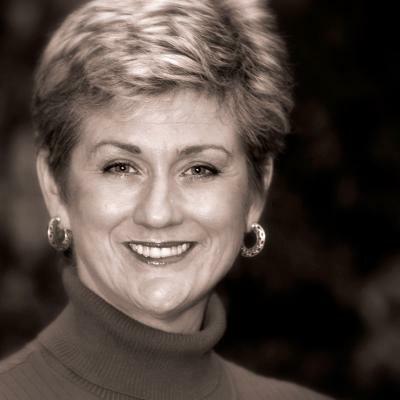 Before this, Sherri rose through five levels of sales and marketing management roles at Procter & Gamble where she was responsible for personal key account management, leading a direct sales force of 50; delivering sales quota, hiring and developing employees and leading ThoughtLeader sessions with industry executives in the Southern California market. She has also traveled the world facilitating workshops throughout Europe and Asia. Authentic Leadership, Creating Strengths-Based Teams, Raising Organizational EQ (Emotional Intelligence), New Leader Integration and New Team Start-Up, Coaching Women Leaders, Coaching ADD Adults for Creativity and Success, Certifications: 7Habits of Highly Effective People™, Fierce Conversations™, Master Trainer – Fierce Conversations™ Fierce Accountability, MBTI, DISC, The Marcus Buckingham Company Master Strengths Coach and StandOut™ Master Coach and Facilitator, Leadership Development Master Trainer, Myers Briggs Type Indicator (MBTI), Art of Hosting Conversations that Matter, Korn/Ferry Executive Coach, Martha Beck Inc. Life Coach, ICF PCC Credential work in progress. Certified Women Owned Enterprise.